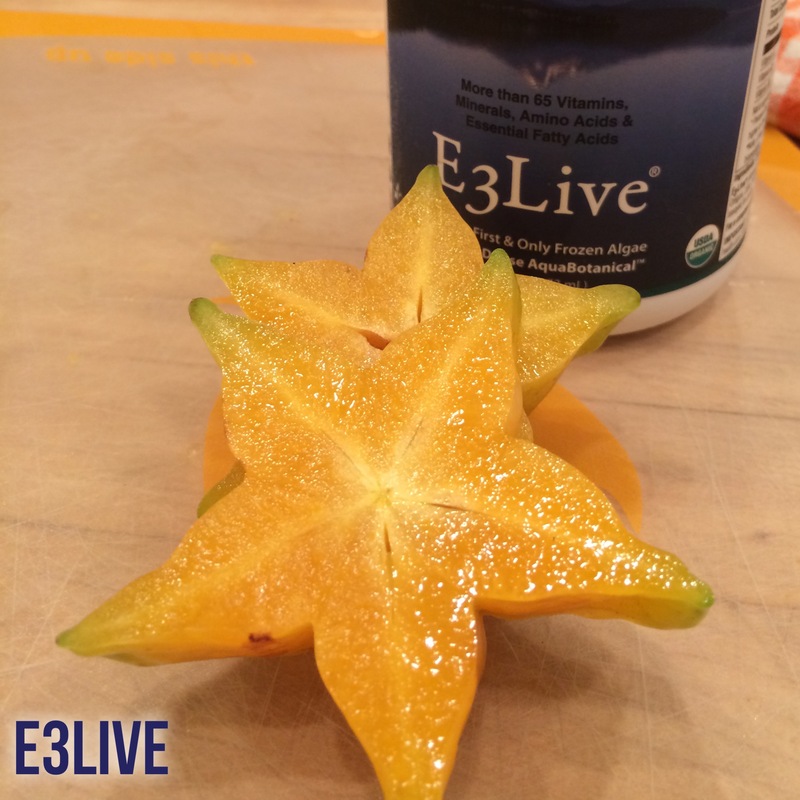 E3Live + Your Favorite Fruit = a Winning Combo! 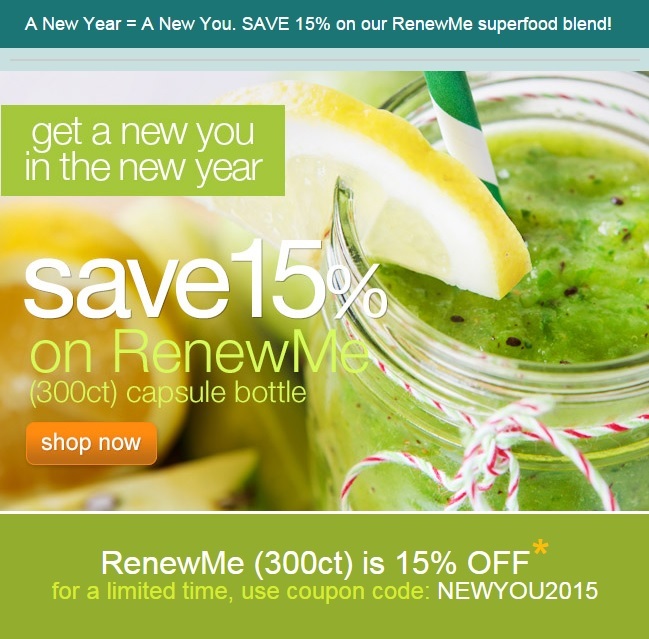 15% OFF – RenewMe 300ct bottle for the Month of January! Welcome 2015 with a new you! 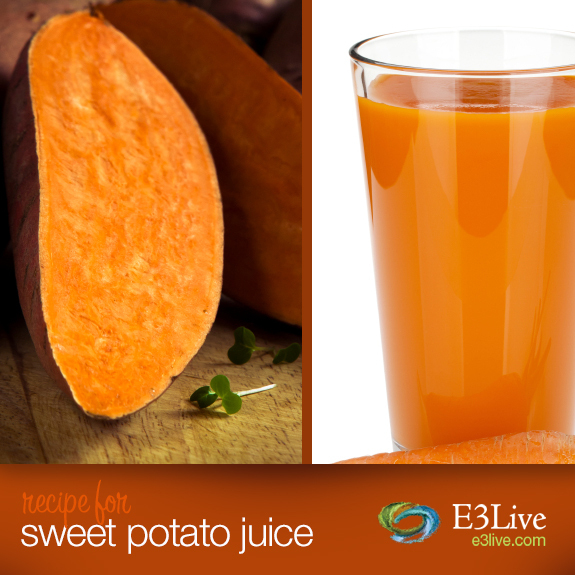 Our RenewMe is a Total Body Blend of superfoods that will help you to attain a healthier you. Use coupon NEWYOU2015 on www.e3live.com. Offer ends midnight PST January 31st, 2015.